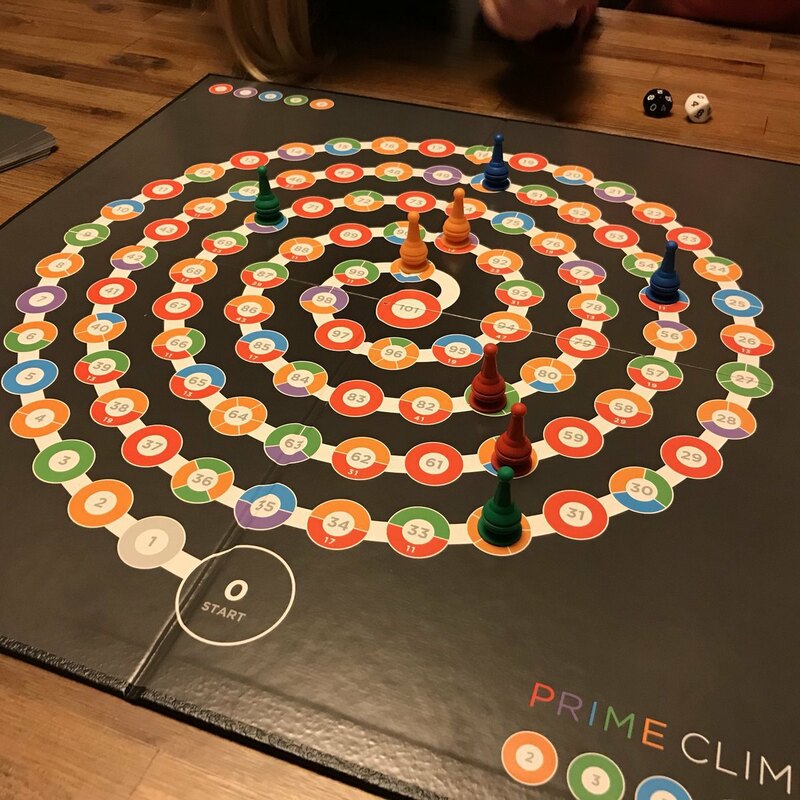 Playing Prime Climb with the family. Interesting game. Sort of like Sorry. Lots of math!